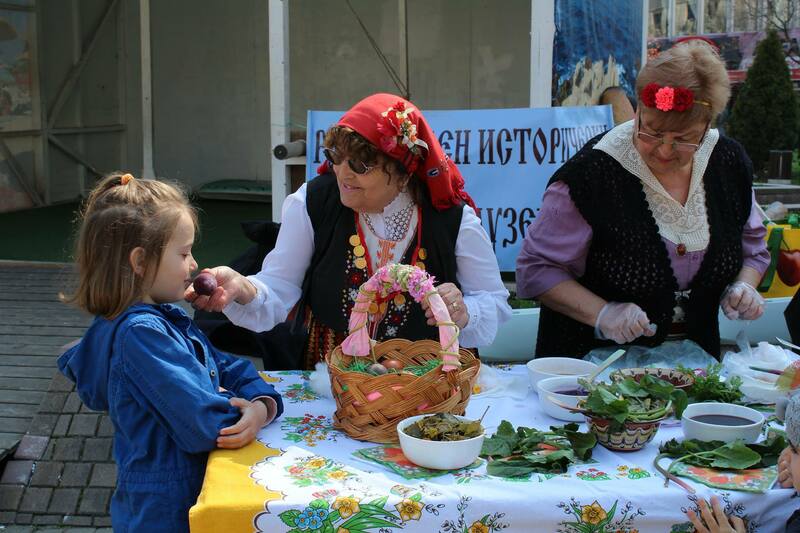 This year, the Regional Museum of History in Burgas will show how eggs are coloured with natural materials - flakes of onions, beets, turmeric, etc. Come on the Great Thursday, April 5, at 12:00 am in the garden next to the Clock with your Easter eggs. Secrets will be revealed to us by the women from the Community Center "Suznanie 1927" in the village of Marinka. Lazarakas will bless the museum expositions in Burgas. This will happen on Lazarovden (St. Lazarus Day) - 31 March 2018 (Saturday). The girls in colorful costumes this year are from folklore group "Trakiyche" - part of Community center "Liuben Karavelov 1940", Burgas. Their tour will begin at 10:00 from the yard of the Ethnographic Museum (behind the St. Cyril and Methodius Church). From there, they will continue on the route - Shop Moderen Dom, Historical Museum (31 Lermontov Str.) 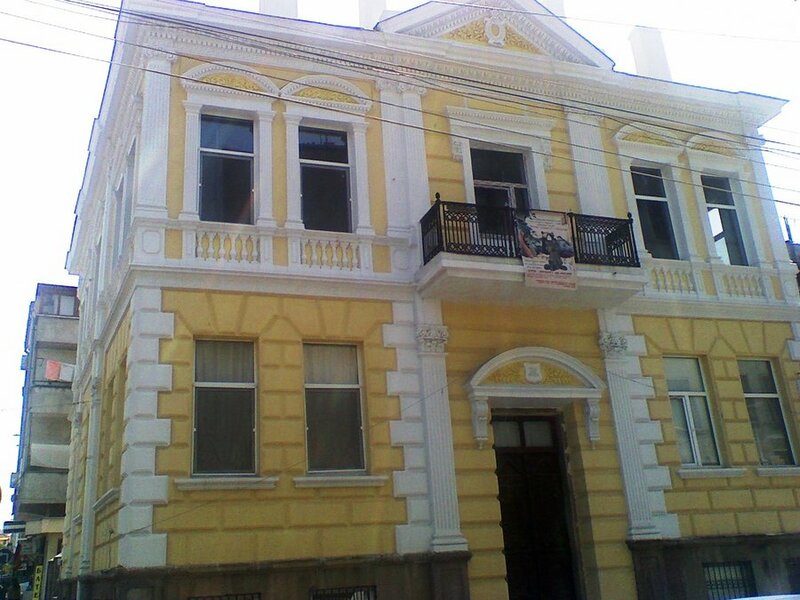 and Natural History Museum (30, K. Fotinov Str.). Public lecture in the museum: "Development of Burgas in the second half of the 20th century"
The last public lecture for March from the educational program of RHM-Burgas "Explore Burgas and the Burgas region" will summarise facts about the development of the city in the second half of the last century. This is the first lecture in the program so far, covering a period from the latest story. Author is Yana Ivanova - Curator in the Historical Exposition. 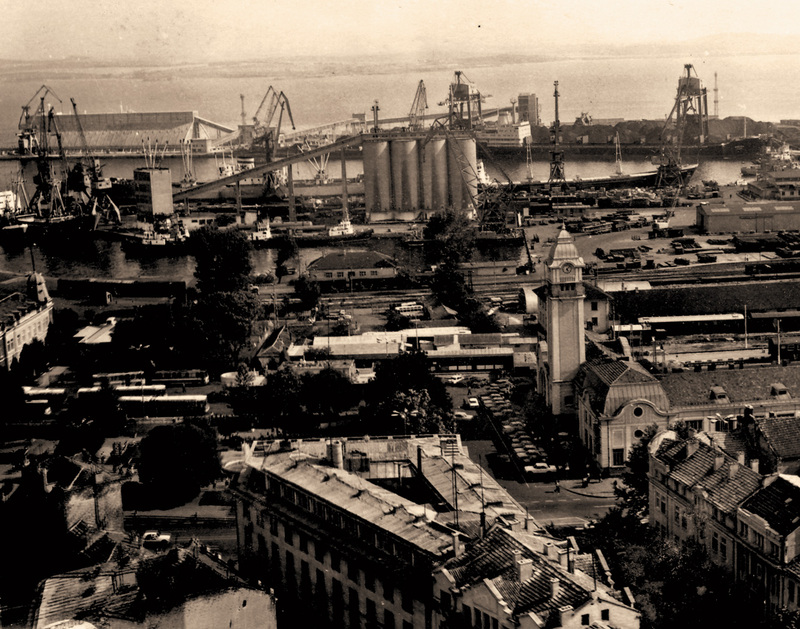 The lecture "Development of Burgas in the second half of the 20th century" will start at 16:00 h. on March 30, Friday, at the Exhibition Hall of the Historical Museum in Burgas (31 Lermontov Street - entrance from Georgi Kirkov Street). The entrance fee for the lectures is preferential. The price for adults is 2 BGN and for students and pensioners - 1 BGN. Two years have passed since the favourite museum of the Burgas children was closed for major renovation. 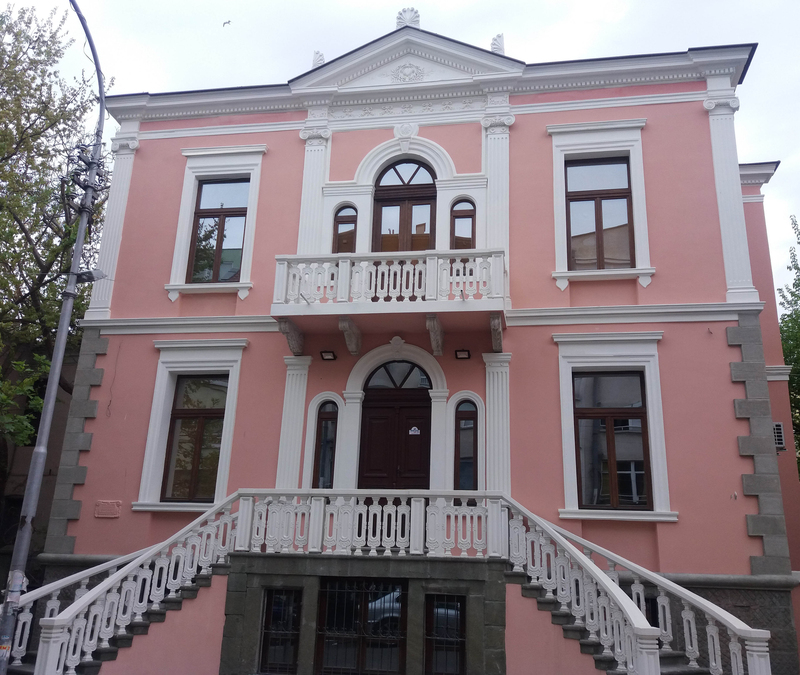 The cultural monument building, which hosts the Natural History Exposition of RHM Burgas, was completely renovated with a project totalling BGN 240,439. The repairs included complete roof replacement, renovation and repainting of the facade with all decorative elements, building drainage to protect the building from underground water, replacing the overall electrical installation, and old lighting with energy-saving. A new fire alarm system was built to maximally protect the cultural assets stored in the museum's funds. For the comfort of the visitors and the curators, the thermal insulation of the external walls was installed and the old window frames were replaced with new ones of high quality. In 2017 a complete renovation of the museum showcases was carried out following modern concept for better preservation of the exhibits and their presentation. The exhibition received new images and bilingual texts. The emphasis on the mineral richness and biodiversity of the Southern Black Sea coast is preserved, but the exhibits are complemented by 4 modern screens with many pictures and additional information. One of the surprises will be a new showcase that draws visitors from the door, especially the smaller ones. It presents the four species of mammals found in the Black Sea - dolphins and a seal. On the ground floor, dedicated to minerals, a diorama is made showing how the crystals are formed and growing underground. It is built with the calcite drus which are found in the already closed Burgas copper mines. That's why these unique natural specimens can only be seen in museums. The official opening of the renovated Natural History Museum (30, K.Kotinov Str.) is on Monday - 19 March 2018, from 13:00. All curious visitors will be able to view the museum exposition from 13:30 to 17:00 with free admission. The historical exposition of RHM Burgas will be closed for visitors on March 14, 2018 (Wednesday). We will be expecting you again the next day - March 15, 2018 (Thursday) at the museum's regular working hours from 9:00 to 17:00. Some of the most valuable finds discovered during the archaeological researches at the Aquae Calidae complex will leave the Treasure Hall of the Regional Museum in Burgas and will return there. On March 16th (Friday) at 3:30 pm the archaeologists Prof. Dimcho Momchilov and Miroslav Klasnakov will take us back to the past, telling about the findings of the last season and about the thousands of coins found in this region over the years. 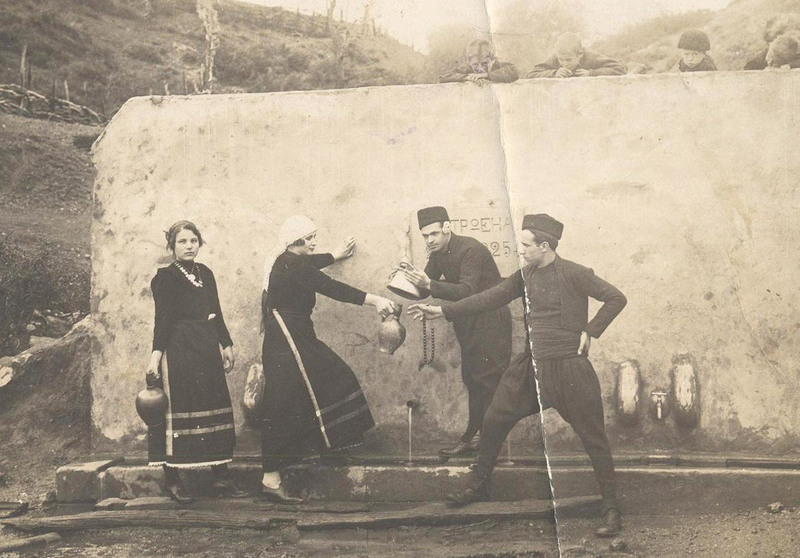 Public lecture on March 16 in the Historical Museum: "Lazarovden - Tradition and Contemporaryity"
The educational program of RHM-Burgas continues this Friday, March 16, with the lecture "Lazar's Day - Tradition and Modernity". Author is Plamena Kirova - Chief Curator of the Ethnographic Exposition. 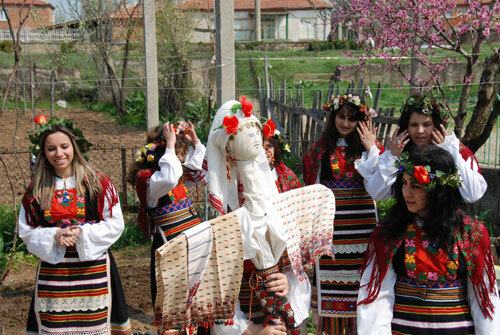 Lazarovden is the most cheerful, the most poetic and the most popular Bulgarian folk custom. One week before Easter, the the young maidens put up garments, wrapped willow twigs, and ... walk around the houses. 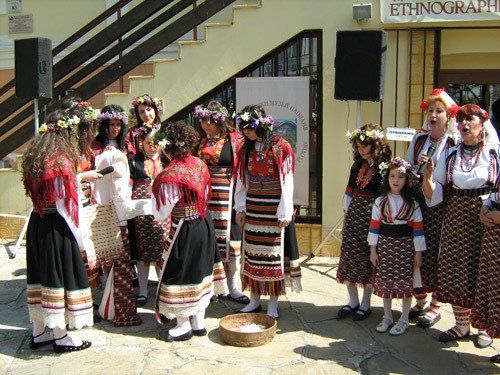 In Burgas region, due to the presence of several ethnographic groups, the Lazarovden is varied and colorful, as are the variegated maiden costumes. This year, the celebration Lazarovden is on March 31 (Saturday) and will be celebrated traditionally in the yard of the Ethnographic Museum. The public lectures are every Friday at 16.00 hours in the Exhibition Hall of the Historical Museum in Burgas (31 Lermontov Str. - entrance from Georgi Kirkov Str.). The entrance fee for the lectures is preferential. The price for adults is 2 leva and for students and pensioners - 1 leva.